We supply a wide assortment of Designer Venetian Blinds to our clients. It is a window covering with horizontal slats. We procure these blinds from trusted vendors and offer them in user defined dimensions. Customers are widely appreciated for their durability and fast operation. Our vendors are manufacturing it by best quality raw materials, latest technology and advanced machinery. 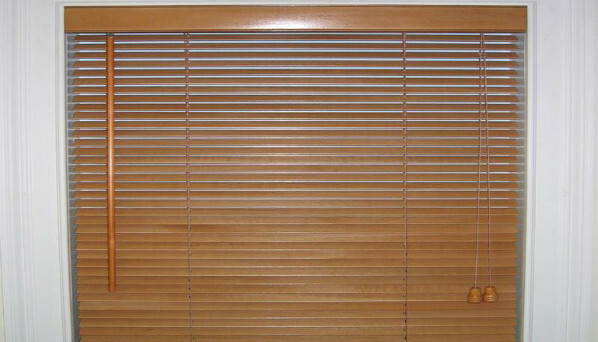 A Venetian blind has horizontal slats, one above another. Venetian blinds are basic slatted blinds made-up of metal or plastic; wooden slats are sometimes used but in the US these are now usually referred to as wood blinds or bamboo blinds. 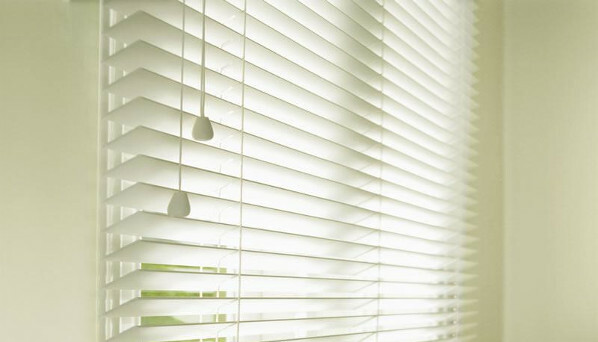 Venetian blinds were widely adopted in office buildings to regulate light and air. Slat width can be between 16 to 120 mm, with 25 mm being a common width. We offer best quality venetian blinds to our customers. We procure these blinds from reliable vendors. These blinds are widely appreciated for their cost effectiveness, attractive designs and eye catching colors. We offer them at customer defined specifications.